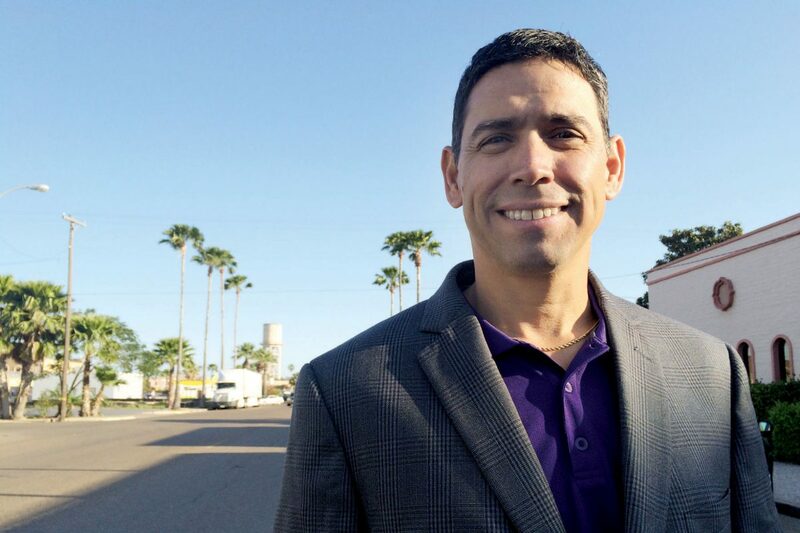 David Fuentes is seen on South Kansas Avenue in his hometown of Weslaco on Friday morning, just three days after securing a hard-fought victory in the Democratic Primary race for Precinct 1 Hidalgo County commissioner. EDINBURG — Hidalgo County Commissioner David Fuentes believes he can appoint his uncle to a powerful board that oversees millions in taxpayer dollars because the position is uncompensated, he told The Monitor editorial board Wednesday. 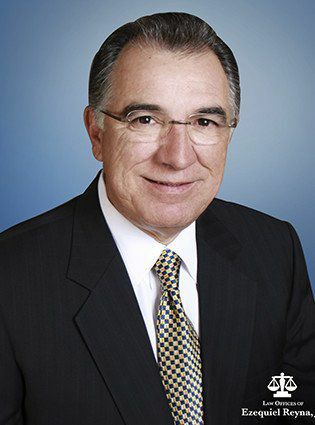 The Precinct 1 commissioner did not rescind his appointment to the Hidalgo County Regional Mobility Authority board Tuesday and defended his actions Wednesday by claiming nepotism laws do not apply to uncompensated positions. But Fuentes did not respond to repeated calls for comment Thursday, nor did his appointee to the board — Fuentes’ uncle, Ezequiel Reyna Jr.
Ian Steusloff, general counsel for the Texas Ethics Commission, said nepotism laws do not fall under the purview of the agency, and therefore could not comment on the matter. The Texas Attorney General’s Office also could not provide comment Thursday, but a 2010 AG publication titled “Texas Nepotism Laws Made Easy” appears to address the issue. Josue Reyes — who currently holds the seat Reyna is likely to fill beginning Feb. 1 — confirmed that directors on the RMA board do not receive compensation. Reyes, who began serving the RMA board in 2013, said he couldn’t weigh in on Fuentes’ decision to appoint his uncle. RMA directors are tasked with being the stewards of millions of dollars collected through motor vehicle registration fees, Reyes said. The county collects those fees and then provides a portion to the RMA for transportation projects. “We do manage a healthy budget,” Reyes said. Last year, total revenues surpassed the $40 million mark. The board has already selected a contractor for it and is awaiting approval from the Texas Department of Transportation. “We have a partner in TxDOT to make sure everything is in compliance with the procurement and the funding mechanisms so we can start the process with the contractor and start building the project,” he said. Reyes appeared confident the RMA board will continue to uphold its duties. Board members include Alonzo Cantu, S. David Deanda Jr., Forrest Runnels, Ricardo Perez, R. David Guerra and Paul S. Moxley.